Technology has moved us a long way and communication is now easier than before. 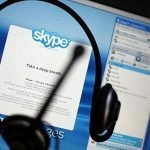 With an internet connection, speaker or headphones, camera, smartphone, and a computer or laptop, one can use Skype and enjoy its services. However, there are setbacks that affect its usability and most notable one is the “Problem with Playback Devices” in Skype. This problem bars you from making and receiving calls. There are several issues that cause this problem on different PC Windows. Click Tools on your Skype at the upper left screen. At Options, you will be redirected to a window with a few Skype settings for configuration. Click on the Audio settings on the left column on that particular window. At the middle of the screen, choose Speakers. On Speakers option, scroll down the options and choose one and test it in Skype. Try these troubleshooting steps and get back to your conversations with your business partners, friends, clients, family or loved ones. 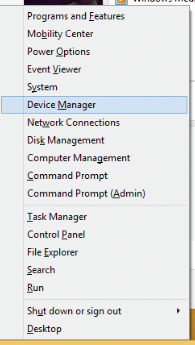 Choose Device Manager Option by pressing Windows Key + X. To locate your audio device, navigate to Sound, video and game controllers section. Choose Uninstall by right clicking the audio device. After uninstalling the audio device, restart your computer and let your Windows 10 install it automatically. Now check if the problem will persist. Go to Device Manager by pressing the Windows Key + X. Locate the audio device on the options and choose Disable. Go back to the device again and click Enable from the menu. Close the Device Manager and check if the problem continues. Several users have solved the playback device problem by simply restarting the Skype. The step is easy and you just need to click on the Skype icon, right click it and Quit. When closed, now start it again and check if the issue is resolved. Go to Audio settings and navigate to Speakers section. Choose the proper audio device and click save. Check if it will work now. You will have to try different audio devices till you find the right one. Some users have confirmed that you can solve problems with playback device by switching off the “Automatically adjust speaker settings” options. 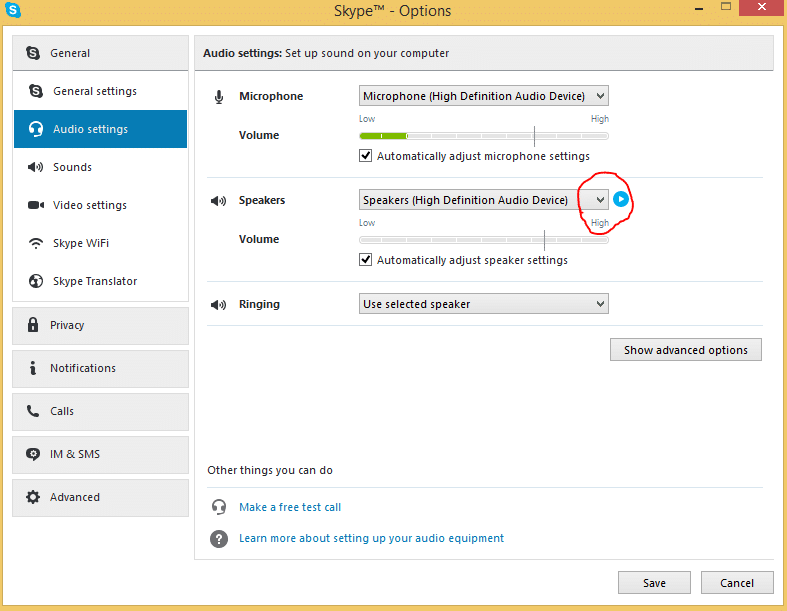 To do this, you need to visit Tools>Options>Audio settings in Skype. Continue to Speakers section and uncheck “Automatically adjust speaker settings” and Save the changes. Go to the speaker icon situated in the bottom right corner and from the menu, choose Playback devices. On the empty space, right click to show both Show Disconnected Devices and Show Disabled Devices are checked. 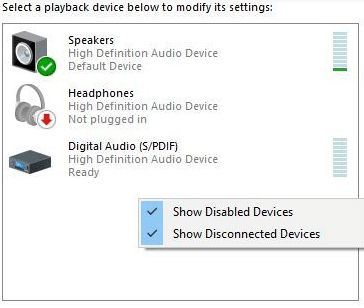 Choose Disable from the menu by right clicking your audio device. Right click again on the same device and choose Enable. A number of users have reported that you can solve the playback device problems by turning off programs that are utilizing the sound card. 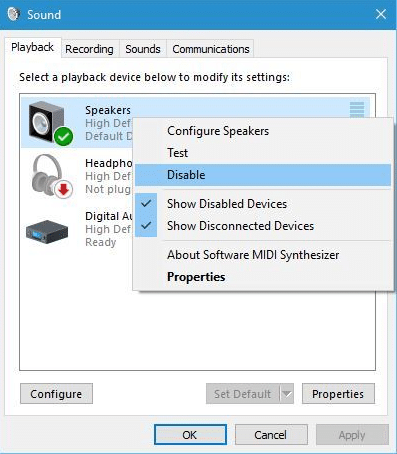 Before you start Skype, you can consider disabling your multimedia player which is running in the background. 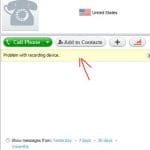 You can them proceed to make a Skype call. 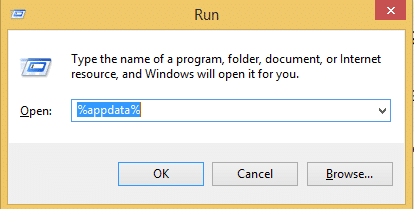 Press Windows key + R at the same time and enter %appdata%. Press Enter or OK.
Go to Skype folder and name it “Skype.old”. Note that after you have renamed your Skype folder your message threads will be eliminated from skype, but it will still be available in the old skype folder. After the renaming, start skype again and see if the issue will persist. STEP 9: Check and Update your audio driver. 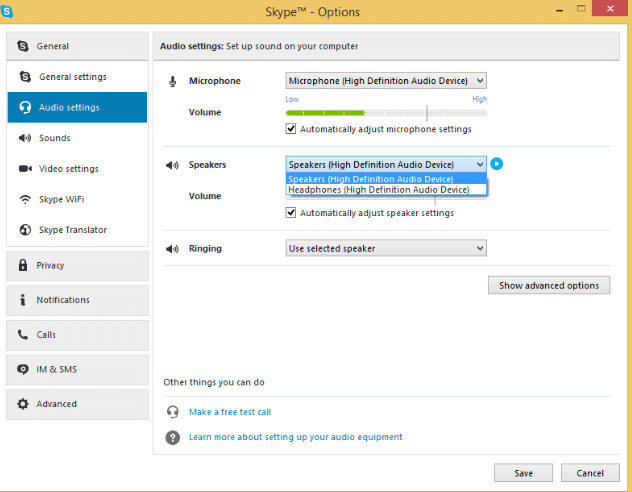 Should your audio drivers be out of date, playback device problem in skype may occur. It is advisable that you keep on updating your audio driver every now and then. To do that, visit the website of your sound card manufacturer and download the latest drivers for your PC. Install the new drivers and check if the issue will be resolved. We would prefer you use the third party tool since its 100% safe and tested by us. Other users have suggested that playback device problem can be solved by reinstalling Skype software, so try it too. They say they solved the elephant issue by reinstalling the older version of Skype, so you might also do the same as well. If you are having playback device problems, it will be hard to continue making Skype calls and this will affect your Skype experience. We hope the above steps will help you as you go on communicating with your friends, relative and business partners. Cheers! How to fix "Skype problem with recording device"
Yes, please make sure you use TalkHelper v5.1 to support Skype for Windows 10.